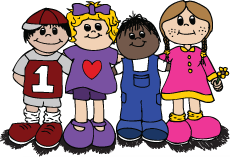 At Valley Child Care, we are dedicated to the care and education of young children in the Phoenix area. Since 1967, we have developed strong relationships with families by providing honest and quality childcare throughout the Valley. From infants to toddlers and preschool-age children, we create positive learning environments to help them excel through every stage of life. 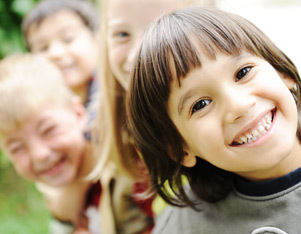 With ten convenient locations in the Valley, it’s never been easier to ensure your child is receiving the very best.. These early years are the most fundamental time of a child’s life. Let us help build your child’s confidence in all aspects of life from the very start. Our developmentally-appropriate programs are designed to engage children and help them prepare for kindergarten and beyond. Starting with infants, we create an environment that helps your child thrive. Our toddler program offers an exciting introduction into the classroom setting. We’ll help your child develop new skills and lay the foundation for a love for lifelong learning. Our preschool curriculum prepares your child to enter a new chapter in life. From math to science and even learning how to make new friends, this program will propel your child to success! To start your child on a path to success in the classroom and in life, contact Valley Child Care & Learning Center to set up a tour of our facility. View our rates and learn more about the enrollment process to get started!